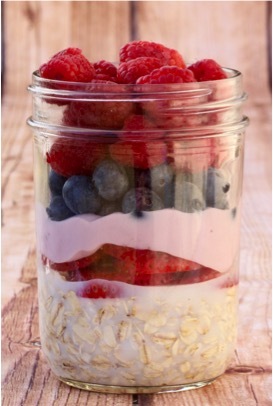 Get your day and your new year off to a great start with these Healthy Breakfast Ideas! 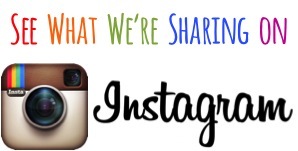 Are you ready for some yummy… and healthy breakfast inspiration? These Healthy Breakfast Ideas are a great way to start your day strong! These breakfast recipes are quick, easy, and packed with flavor! 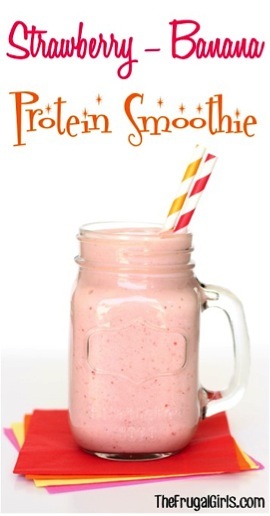 This smoothie will start your morning off right with a serious protein boost! 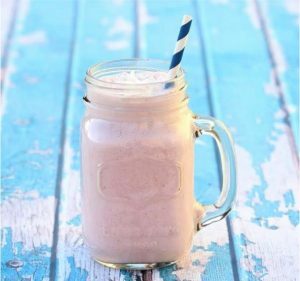 This 23g protein shake is such a smart thing to make before you head out the door! 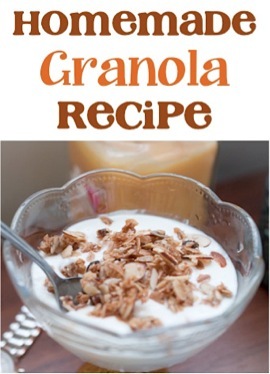 Rather than store bought Granola, you can stock the pantry with this delicious Homemade Granola instead! 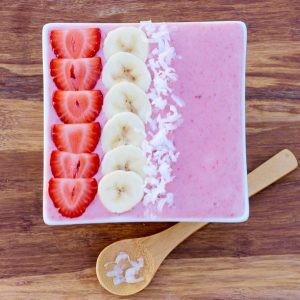 Smoothies in a bowl are all the craze – simple to make and ridiculously fun to eat! In a hurry? Did you know that Scrambled Eggs can be made in your microwave in a mug? I love this simple trick! 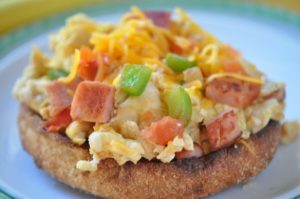 The Breakfast English Muffin is an easy open face English muffin piled high with favorite western omelet ingredients! 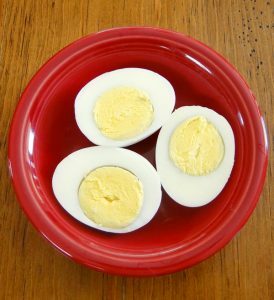 Hard boiled eggs just got Instant Pot easy with this fool-proof Pressure Cooker Hard Boiled Eggs Recipe! Pack that blender with Spinach, and drink down your superfoods! 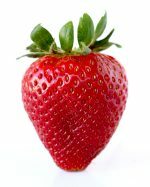 The ultimate healthy drink! 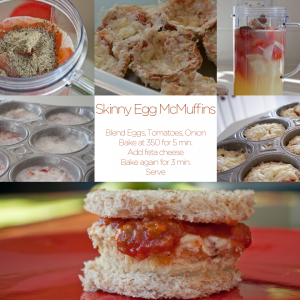 Skip the fast food and make this Skinny version of Egg McMuffins instead! A few minutes of planning the night before, and you can wake up to a delicious and healthy breakfast, just waiting for you in the fridge! 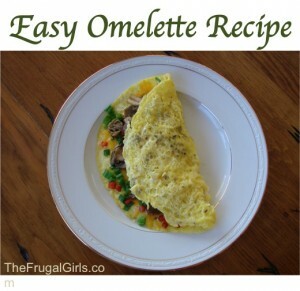 Homemade Omelettes aren’t as hard to make as you might think. 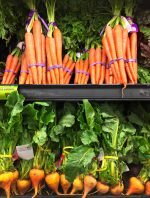 They’re also a great way to load up on veggies in the morning! If you love raspberries like I do, you’ll really love this easy Raspberry Smoothie! 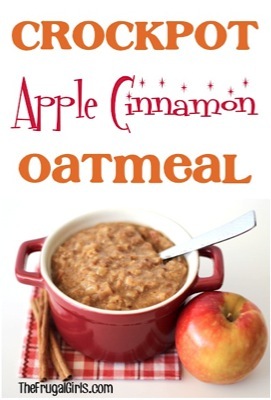 Start the Crockpot before you go to bed, and wake up to delicious Apple Cinnamon Oatmeal! 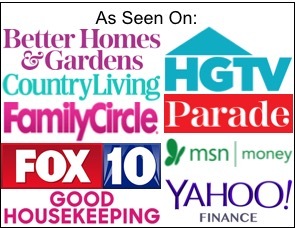 It doesn’t get much easier than that! Delicious blueberries mixed with protein packed Greek yogurt make for a creamy, delicious morning treat! 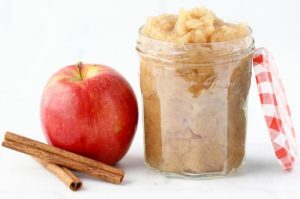 This Pressure Cooker Applesauce Recipe made from fresh apples is so delicious and ridiculously easy to make! 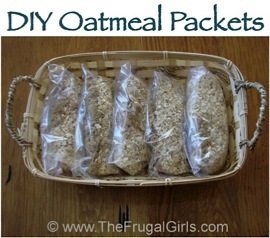 Skip the expensive store-bought oatmeal packets, and make your own instead! Mixed berries never tasted so good! 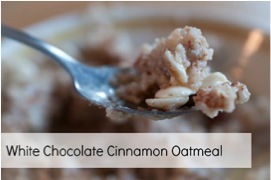 Your plain ol’ oatmeal will never be after you try this White Chocolate Cinnamon oatmeal for breakfast! Mixed berries blended with Coconut Milk make the most delicious smoothies! 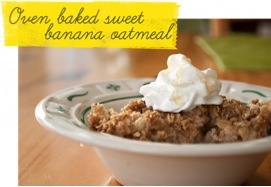 Start your day off right with this Sweet Banana treat! 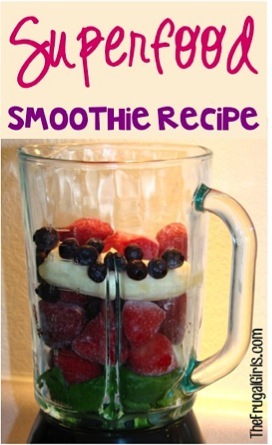 No Blender = No Smoothie!! 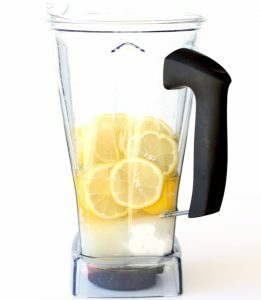 Score yourself a Blender on Sale!